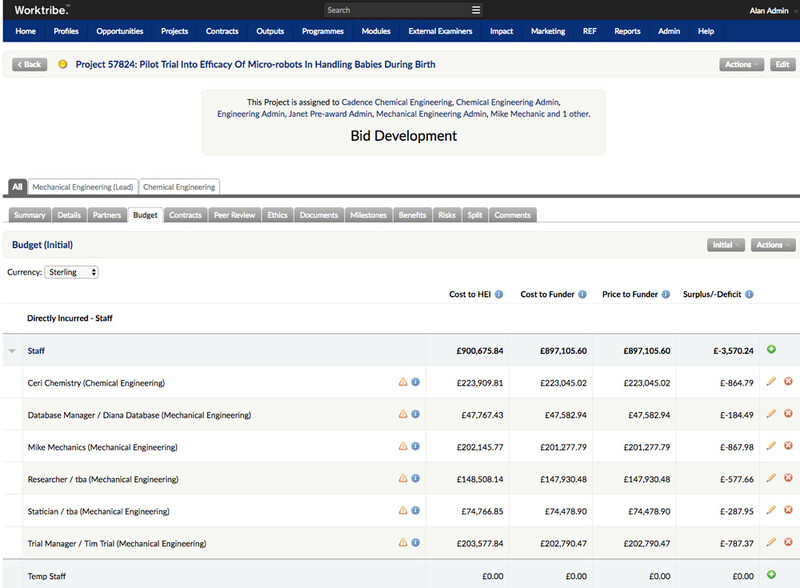 Working with research managers, we’ve developed a research management product specifically for collaborative bid development, costing and submission. 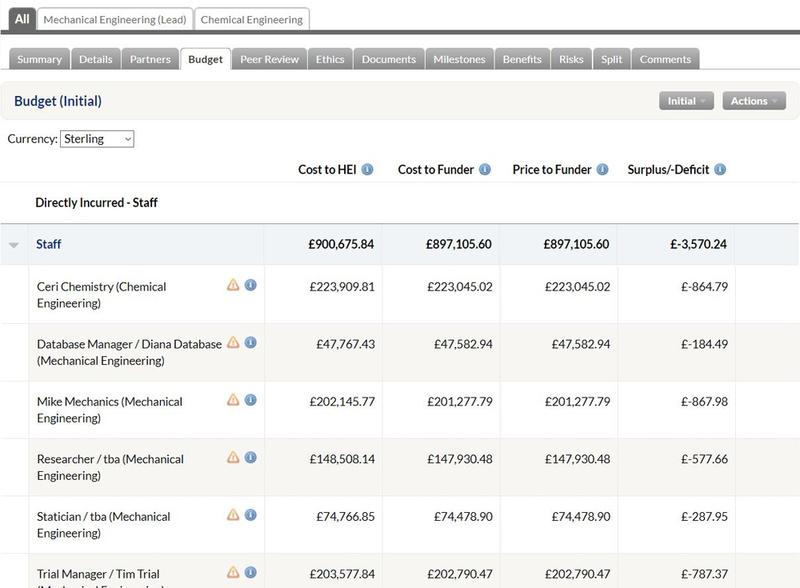 Take the stress out of project finances with intuitive costing and pricing tools designed specifically for higher education. Ensure fEC / TRAC compliant costing of projects. Create multiple costing scenarios in parallel. View academic, calendar, tax year, 18-month and monthly breakdowns. Access a funder database, with in-built pricing rules for major funders. Integrate with your HR systems for effective staff costing and optimisation of staff workloads. Coherent workflows from project creation to submission make collaborative bid development consistent and efficient. Effectively manage Peer Review and Ethics approvals. Use in-built optimised proposal approval paths or configure paths to match your internal processes. 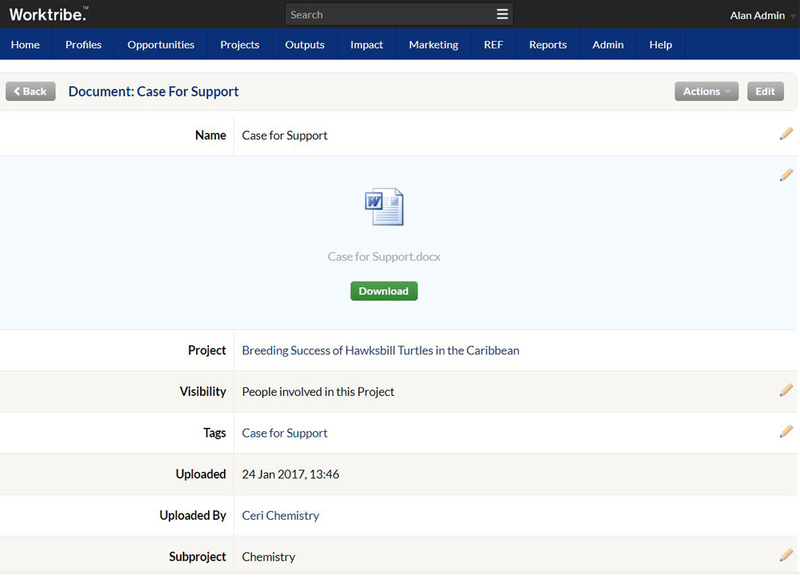 Generate funder-specific Submission Reports for key funder portals. Monitor progress and view an audit trail of user actions and updates. Effective file management with version control means you can access project files anytime, anywhere. Securely store and access all files associated with your project, regardless of file type. Drag and drop files of any type and preview stored videos, audio, spreadsheets or pdf documents in browser. Manage metadata including tags, and create your own set of custom tags. Access an archive of all previously added files, even after project closure. 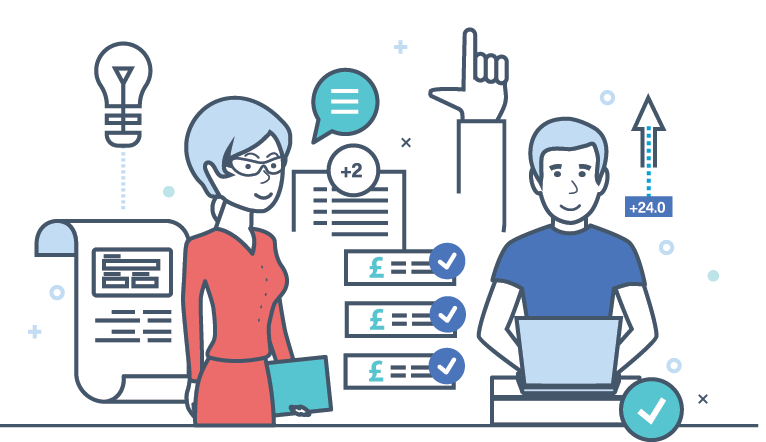 Worktribe is more than just a costing tool. The system touches on all points of the research grant lifecycle, from bid development, workflow and approval for submitting your application through to post-award financial management should your grant be successful.